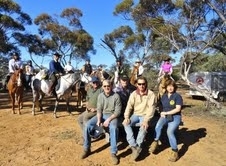 Our specialty rides are week long, catered rides and the Mallee is one of our most famous. 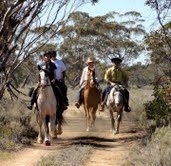 Beautiful scenery, wide open spaces, go for a canter as far as you like, its just superb. 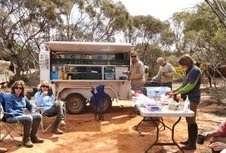 Plus not to mention the fabulous food that is cooked for the riders, plus the horses are catered for too.